The development of barns and outbuildings into dwelling houses has become increasingly popular within the rural regions of Dumfries and Galloway. Many of these old building has character features and/or are listed by Historic Scotland. As such, great care has to be taken to maintain the character of these buildings, whilst modernising them for modern day living standards. 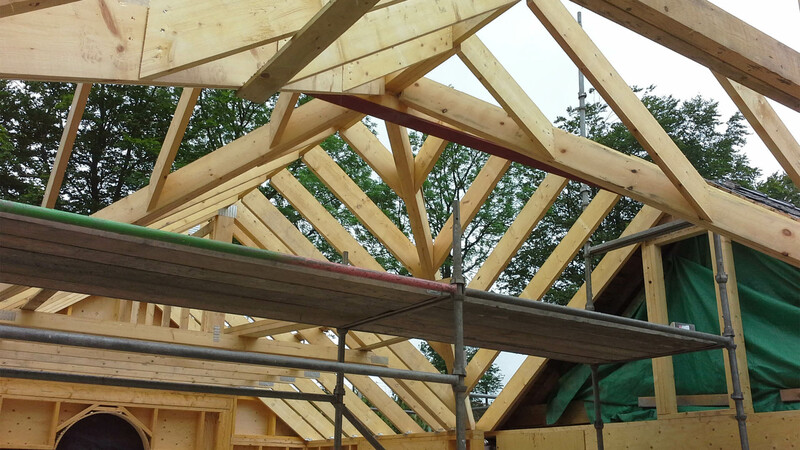 John Anderson Joinery has varied experience in this field of work and has developed skills in sympathetically renovating properties to our customers’ specifications, whilst complying with local authorities and Historic Scotland regulations. 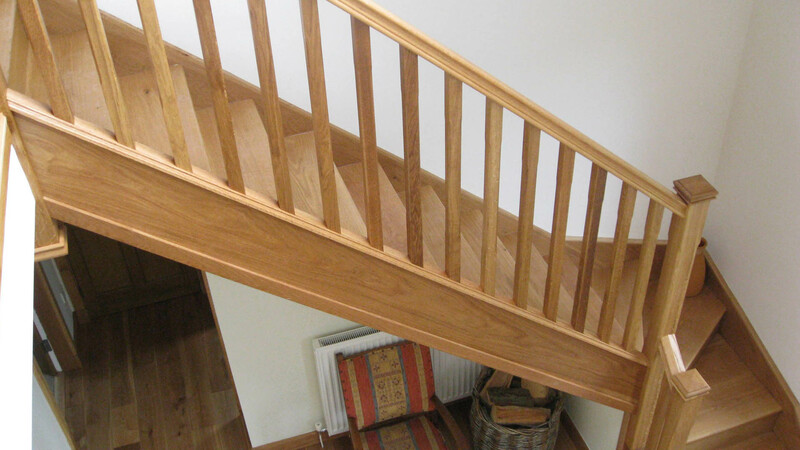 John Anderson Joinery specialise in beautiful barn conversions. Take a look at the stunning pictures of previous barn conversions. As highly skilled and fully qualified builders, we can give you the reassurance of a quality job, well-done. So why not talk to the experts and start your barn conversion today? In addition to economical barn conversions, we also provide durable renovations for your property. Choose from our wide selection of joinery services in and around Dumfries. Fill out our enquiry form to get detailed information about the services you require. Get more space with our innovative barn & property conversion solutions.